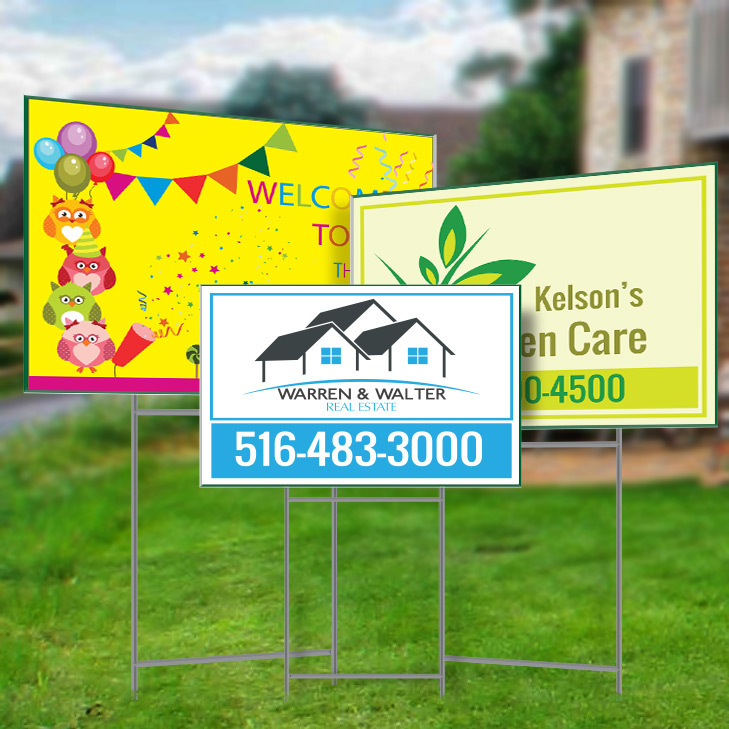 The cheap 18x24"real estate yard sign and business 24x34" backlit display signs make it easy for your customer to stay informed about your new business opening. We know that durable real estate yard sign creation has to do with simplicity and custom. The 12x18" baby shower yard signs are also available for parents who are expecting a new baby in their family at discount prices. Our printing company also offers funny yard signs that could also be ordered online. Ordering online real estate signs is easy and quick. Instead of making corporate yard signs obsolete, the Internet has just made quick real estate yard signs a lot easier to obtain. These days, you can order your real state signs online, even you can order your magnetic business signs online and have them printed and shipped to your doorstep. It is the essence of convenience and simplicity. 24x36" Real estate yard signs make it easy if you want to sell your house. By putting sale signs outside the yard inform others about your selling and interested people come for further details. Our 18x24" grand opening yard signs are an economical way to advertise right in the lawn of the house for sale and are great for realty in general. 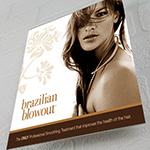 4mm Coroplast is an excellent material for standard 4mm outdoor signage. Use Coroplast in conjunction with our custom 36x24" yard sign holder. It is also extremely durable because it is waterproof and resistant to stains and most chemicals. Full color printing will be on one side. Yard sign stakes are not included in yard sign pricing. 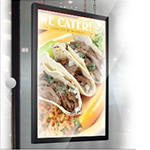 We offer you the option to select the custom 10x30" sign stands that best suit your needs. The 22x28"Corrugated plastic signs are easy to display with these sign stakes. Simply mount the yard sign on the stake then put the sign stake into the ground. No additional mounting hardware is needed. Use our affordable 26x48" yard signs to promote your message or brand. We offer a variety of lawn sign solutions, including full-colored, personalized and weather-resistant options. Our 23x33"weather resistant yard signs are highly durable and get all eyes on your advertisement at a price you can't beat! 1. Always use a legible text that is clear, concise, and simple to read. 2. When designing your yard signs always, try to stick by a simple but strong message. If the idea or message is too big and complex, it will not leave a positive impact on the people who are trying to read it as they pass your yard sign. Keep the message brief and include an image or company logo for better understand. 3. Always try to use bold, bright colors because they work best. 4. 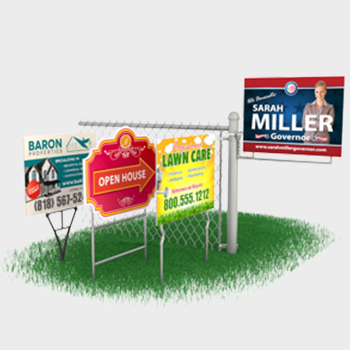 Keep the background of your yard signs as simple as possible. 5. Test your yard signs with your friends or family members by having them pass your yard sign to see their reactions. Remember, the passer has only about few seconds when passing by to read your message, so use that as a criterion when testing their effectiveness. The custom 12"x24" real estate yard signs are customary to use when placing a real estate sign on the front lawn when promoting a property. Potential home buyers keep an eye out for them. Our standard 18x24" real estate yard sign is one of the simplest forms of marketing, and simplicity is always welcome when it comes to real estate sign or marketing. When you combine the convenience of the Internet with the effectiveness of yard signs as a property marketing tool, you have a double-win. 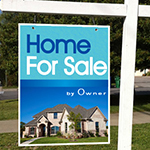 Real estate signs are effective and easy to use, and ordering them online from Printing Xpert is quick and efficient. It certainly beats the old way of doing things. While we are the industry's largest internet provider of real estate signs, every order receives our individual attention. We listen to your requirements and provide you with signs custom designed for you. Real estate signs give you the power to cleverly, clearly and effectively get your message across to your target market. For a low cost yard sign , there is simply no better place to go. We provide different types of yard sign such as 12x18" real estate yard signs, 22x24" political yard signs, and front lawn yard signs. We are confident you will get the results you want and then some. My yard sign helped to improve the sale! Got to order again next time! I ordered yard sign for grage sale. They are easily trasferable. I really like them.. I had a yard sign for a poolparty we had. It was a great idea to have them in our front yard so people were able to recognize where the party was thrown. highly satisfied!! Custom Corrugated plastic signs, also known by the brand name Coroplast, are an extremely versatile, extruded twin-wall plastic sheet. Its surface is not affected by most oils, solvents or water, and cleans easily.